*Please Note: Propane tank is not included. * Please Note: Propane tank is not included. 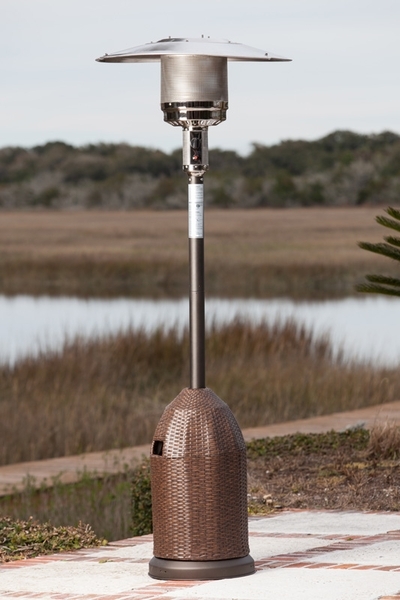 Would you like to have a heater that can keep a large radius of your patio warm, look very attractive, as well as can be quite easily moved around to wherever you need it to be at a given moment in time? If so, then Fire Sense has the product that you need to purchase! 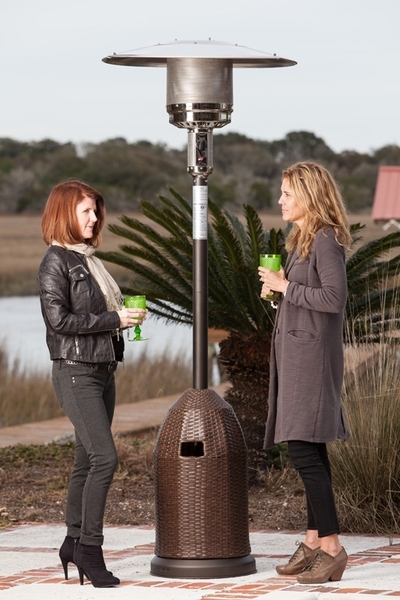 Their Propane Gas Patio Heater with All-Weather Wicker Tank Cover is designed to combine all of these features, creating a product that can be modified to meet all of your needs.